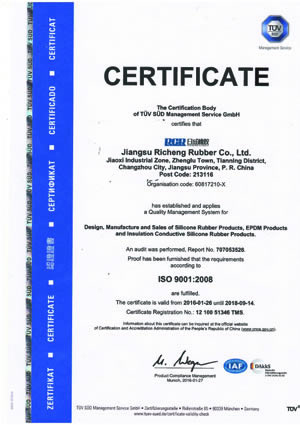 Since 1992, Jiangsu Richeng Rubber Co., Ltd was established, we have always been committed to providing integrated customized rubber solutions on R&D and manufacture for the global customers. 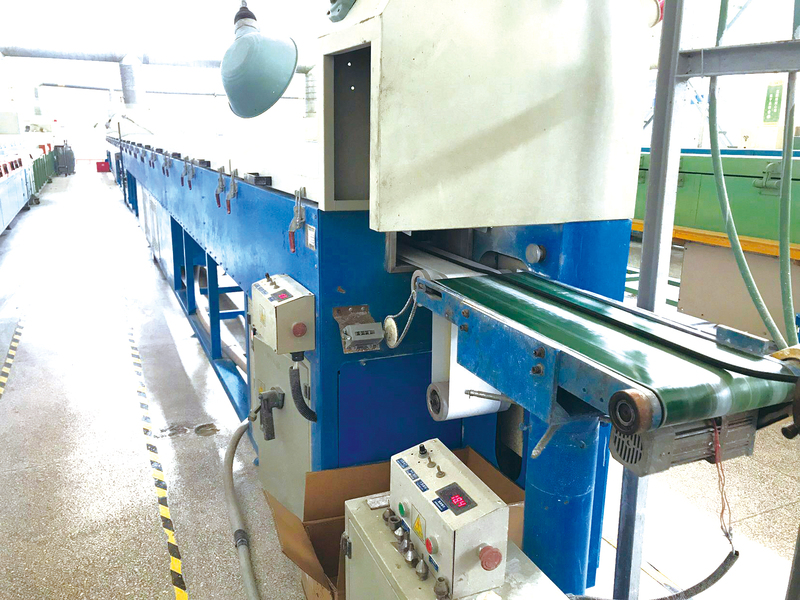 With the business philosophy of “Innovative Technology and User Demand Satisfaction”, our professional design and production capacity in various rubber products enable us to deliver high-quality products and holistic services to our clients. 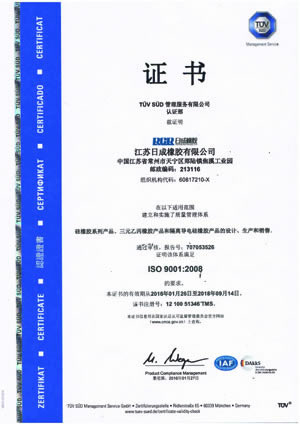 Based on China, we offer global services. 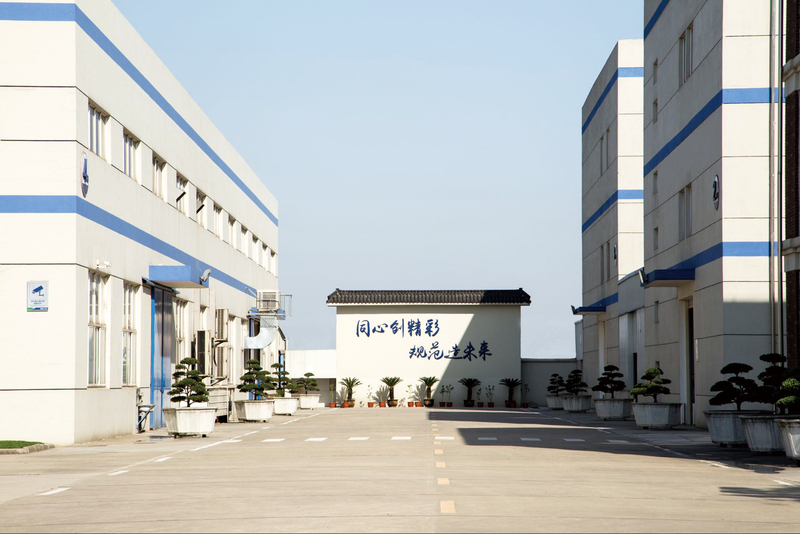 Our products are exported to more than 20 countries or districts, covering electronics, lighting, medical equipment, drying equipment, petrochemical, automobile and many other fields. 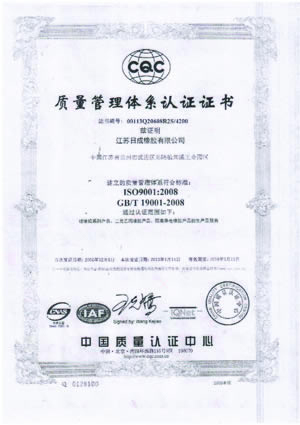 And our rich experience in materials, R&D, engineering design, product development and project management made us in a leading position in the industry, and therefore become a preferential partner of many industry leaders. 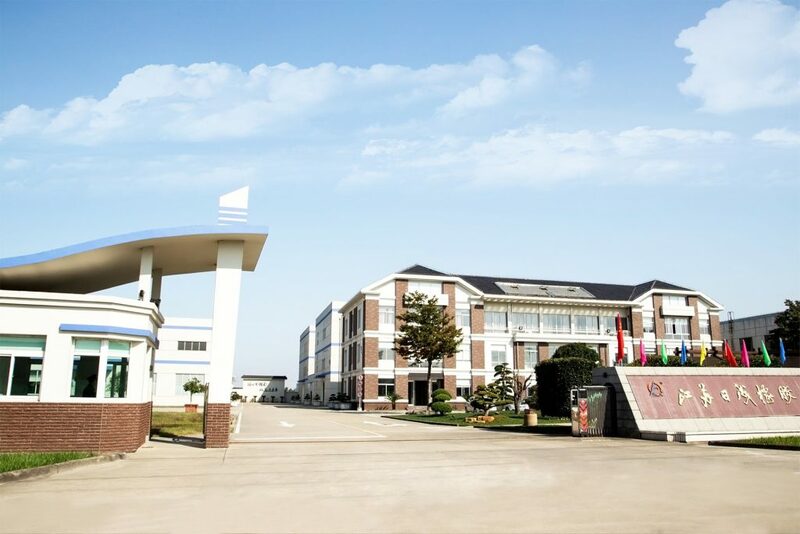 The company through professional molding, extrusion molding, liquid silicone molding process of various types of silicone rubber products, including foam and solid silicone, rubber washers, silicone seals, medical silicone products, but also with other specialty rubber Production capacity of products, including rubber metal parts, special conductive plastic, EPDM, nitrile rubber, rubber and other rubber products. 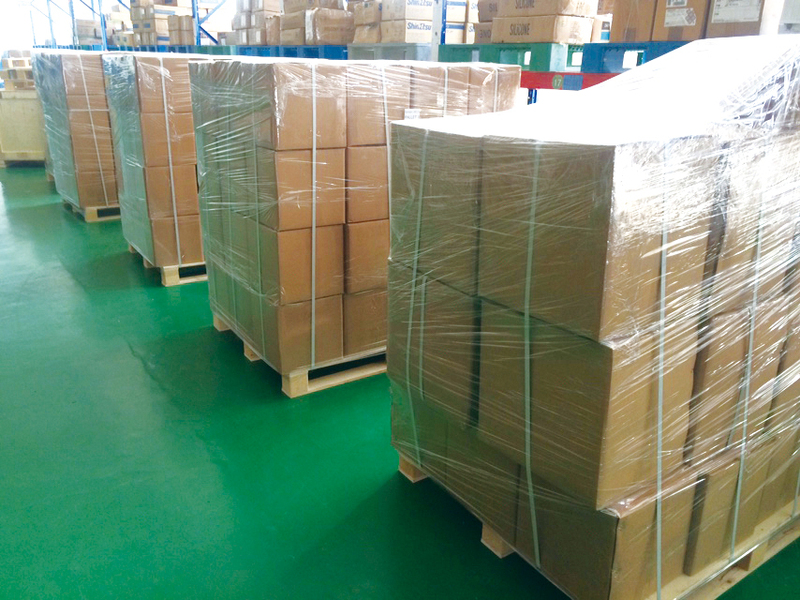 Our products are exported to more than 20 countries or districts. 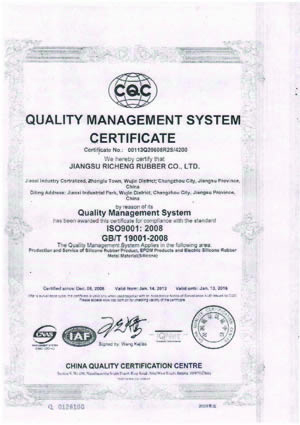 To provide customers with thousands of products, covering lighting, machinery, medical, food and other core industries. You can learn more about our latest products by email and phone!